“Well, that rumour has been flying around for 15 years and yeah, uh, yes, we’ve had offers over the years — I shouldn’t say ‘we’ — me ’cause I own the name and I own the franchise. 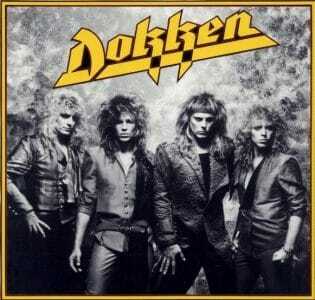 And it’s my name so I think that I should own it even though I lost it for five years because of legalities and I had to call it ‘Don Dokken.’ You know, I’ve had the franchise now for a long time. Jon [Levin] has been in the band for 13 years. George [Lynch] left, what, 15 years ago so… He was a great guitar player in his time and people like — it’s like everything you know? 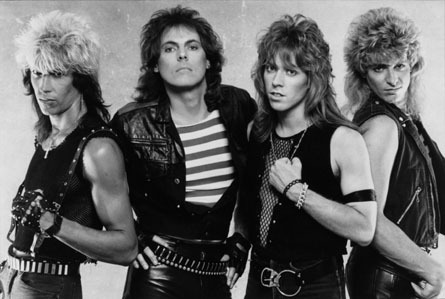 I mean, Sammy Hagar was a great singer in Van Halen but people kept saying, ‘Yeah, but it ain’t David Lee Roth.’ I don’t know what’s that all about. I guess it’s nostalgia. They want to see… Even if the band is better! People are complaining about Axl [Rose] singing with AC/DC and I saw some YouTube videos and he sounds amazing!